You’ve lifted tons of weights. Followed a healthy diet. But still don’t see any results. Fret not, it may not be that you’re not hardworking enough. 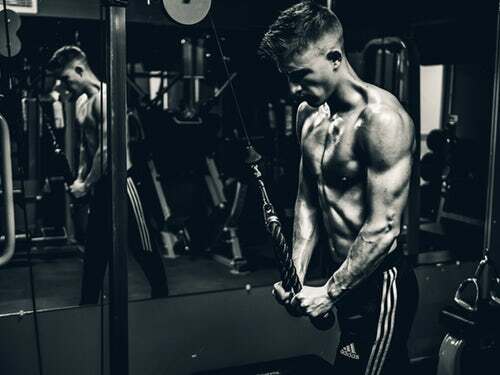 From novices to seasoned gym-goers, many fall into the same traps that prevent them from achieving their fitness goals. So before you launch into a tirade of self-blame or wallow in despair, read on to find out if you are making these mistakes. Getting tired of your workout routine? Then I’m sure your body is as well. Other than preventing you from getting bored, switching up your routine will help train different parts of your body. The results? A well-sculpted body all around. Another way is to perform different variations of the same exercise. For instance, try squats then jump-squats. Additionally, it keeps your training sessions fresh and exciting. Who says working out is a chore? Look forward to your workouts from now on! 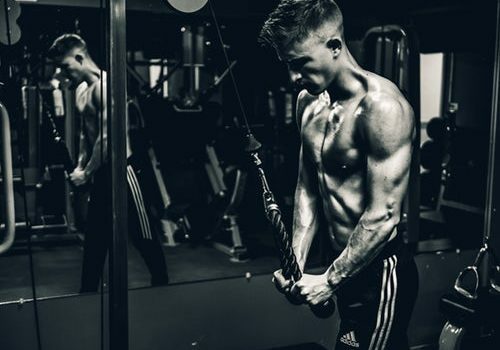 If fat loss is your goal, then say hello to your new best friend- cardio. Often, people think that lifting weights endlessly is the way to build muscle. Truth is, strength training is essential. However, for one to loose fat AND gain muscle, pair strength training with cardio. Conversely, only focusing on cardio is not enough without strength training. Don’t worry, you won’t loose muscle mass through cardio. If running is not your thing, no worries! Try pilates, swimming or even dance to get your dose of cardio! Many believe that a longer workout equals a better workout. That is true…to an extent. Our bodies can only be pushed so far before reaching its limit. Contrary to popular belief, running miles and miles on end is not the way to go. Studies show that having a 20-30 minute intense workout was more effective at burning calories than slogging on the treadmill for an hour. Don’t waste your time at the gym! Your time can be used to do other things. Skimp on the time, not the gains. Are you going through your workout like a mindless zombie? That’s a dead giveaway that something’s wrong. Most of us go through the motions without engaging the proper muscle groups. Exercise in front of the mirror to check your form instead of using it to admire yourself (yes, that’s what the mirrors in gyms are for!) Alternatively, get a friend or trainer to check on your form. Paying attention to your posture will make it more likely for you to reach your goals faster. The importance of form cannot be stressed as it also prevents injuries to your body. Take care of your body, and it will take care of you in time to come. You’re all set for your next workout session! With these pointers in mind, get ready to embrace the perfect body in no time!